There have been many people throughout time that have helped me with this project. Below is a tribute to those that have been instrumental to this project and to me personally. I hope you enjoy it. I’d like to thank every single softball person (present and past) that has taken the time to talk to me or send me information to help make this page as complete as it can be. Inspiration for this page was instilled to me at a young age when I was growing up in Long Island and a man I greatly admire played with and against some of these legends of the game. 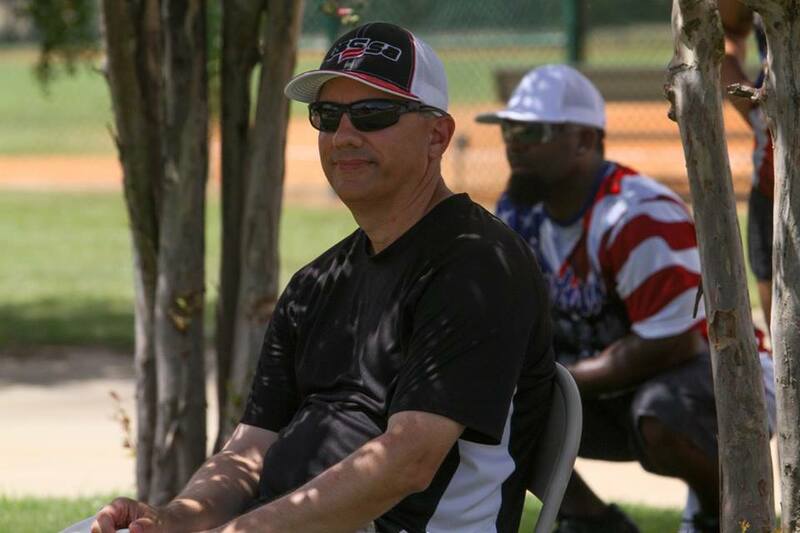 The sparkle that comes to his eyes to this day as he reminisces about those days only go to show what this great game of softball is all about. Thank you Mister D or as I call him, Dad. I also want to say thanks to my family for their support also. In closing, I’d like to thank every single softball person (present and past) that has taken the time to talk to me or send me information to help make this page as complete as it can be. I also manage a couple of other webpages. They are listed below. 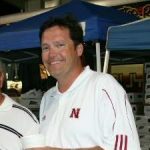 Bill Plummer III, Amateur Softball Association (ASA) Hall of Fame Manager announced his retirement effective as of December 31, 2009 and will be stepping down from the ASA National Office. He is the greatest softball historian of all time. He has written a couple of books on the great history of this game. The first one is the “Softball’s Hall of Famer” book and it chronicles the history of the ASA National Softball of Fame in Oklahoma City and has a bio on all the inductees. The second book is called “The Game America Plays: Celebrating 75 years of the Amateur Softball Association”. Bill worked on this book for a long time and it commemorates the ASA’s 75th Anniversary through historical photographs and personal stories. Relive the greatest moments in softball history with this engaging narrative of America’s favorite participation sport. With never-before-published photographs and vignettes from players, umpires, and coaches, this is a must-read for every player, coach and fan of softball. Bill was most deservingly inducted into the ASA Hall of Fame in 1999. 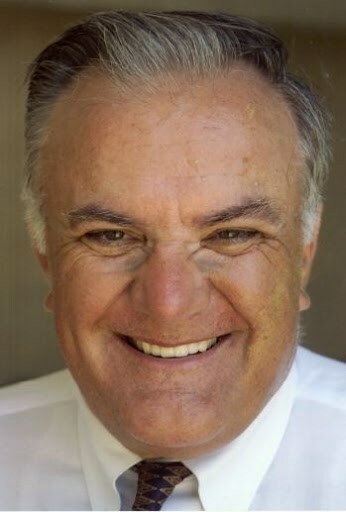 His last book is titled “Women’s Fast Pitch Softball, The Best of the Best”. This man knows more about Softball History than any man alive in the United States today. He has helped me many times over with information on this site and I want to take the time to thank him for all he’s done for me. USA Softball to this day is so wonderful to me. 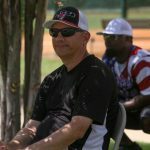 Executive Director Craig Cress and Hall of Fame Director Codi Warren still help and support me in whatever favor I ask of them and I am proud to say that I am involved with USA Softball on a Local, State and National level. If you are into the history of softball you really need to make a trip to the National Softball Hall of Fame in Oklahoma City. Not only do they have the Hall of Fame on site but timed properly you can take in some softball games at Hall of Fame Stadium. They also have a comprehensive gift shop at the front of the Hall of Fame. Check out Mike Macenko’s House of Swing. 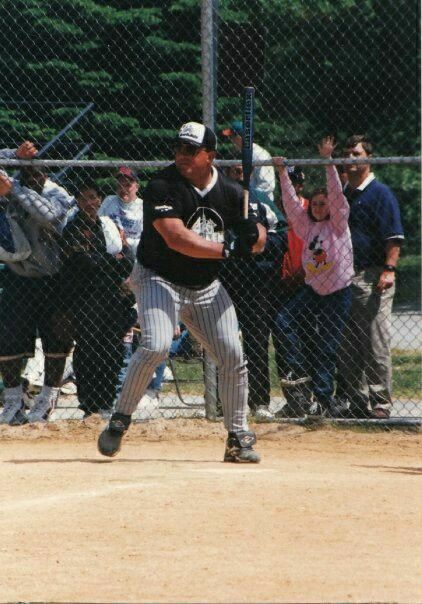 This man is the greatest softball player that ever lived and has been inducted in all four Softball Association’s Hall of Fames. He is a true living legend in the sport and gives a lot of his time to making the game better. The site is loaded with great information about the past and present. Complete with articles and photos spanning at least four decades. Lately Mike has been helping me with pictures and information on our history as well as helping me identify people for nomination in to various softball halls of fame. The Big Cat saved everything from his playing days and is an incredible resource. Mike is a rep for Miken and Worth. If you have some softball or softball bat needs, give him a shot. When speaking about Slow Pitch Softball History, a familiar name comes to mind, Jerome Earnest. Without him, there wasn’t much softball history, because he documented a lot of it. 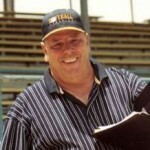 He was instrumental in getting the many softball publications to the point that they are today. Way back when, the ASA and USSSA both had their own papers and reported on their own information. Jerome took this idea and ran with it. He reported on all Slow Pitch information with equal emphasis put on all organizations and events. The help he gave me was immeasurable in starting up this site. Before going to the Jerome Earnest’s Supreme Softball Site, stop by and visit the page I put together in his honor. It chronicles his life and explains why he was so respected in the softball world. The link doesn’t take you to the Supreme Softball Site, that site is no longer, but the link does capture a little of what Jerome was all about. It is a snapshot of what he did back in the 1999-2000 time frame. What he did was unbelievable dedication and hard work. Take a look at the web site that Gordie Heagle has put together. 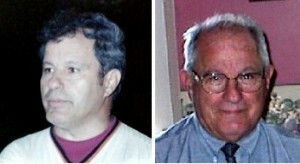 Gordie was a close friend of Jerome Earnest and made an effort to continue what Jerome started on the internet by covering the major softball events. The Old Scout’s Web Site will have up to date information, rankings, schedules, statistical leaders and everything else that is good for the game. Gordie has since passed away. He did such a great job of documenting our sport’s history. He frequently said, “I’ve seen ’em all” and if you were around in the 2000’s he was at a big time tournament every weekend. Gordie so loved the players and the sport. His passing was a huge loss to our sport, just like when Jerome passed. His web site is still up and of course the most looked at “Softball Message Board” in the country. Just when you think the sport won’t be recorded another guy pops up and really takes softball to the next level. That person is Dale “DW” Weiser. 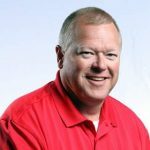 This man covers just about every single Major Tournament in the country and writes official tournament reports as well as previews and other great stuff. If he isn’t at a slow pitch tournament in the summer he is with his daughters at fast pitch tournaments. 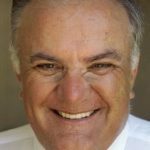 DW manages two softball websites and a message board. Those are listed below. 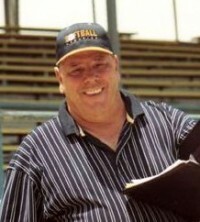 Dan was the former director of the World Softball League (2003, 2006-08). He has helped me convert my old website at http://www.angelfire.com/sd/slopitch/ to this format. Now Dan is the current ASA Commissioner of Minnesota. He loves our sport as much as the rest of the people mentioned above. Check out what a guy named Mark Linnemann had to say about this web site. 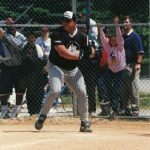 Mark is a well respected owner and writer of the Cincinnati Softball News Publication as well as the Head Chairmen of the Norwood Sorrentos-Greater Cincinnati Softball Hall of Fame which encompasses the suburban Cincinnati area including Northern Kentucky. If you’re interested in getting a subscription, contact him at 859-341-7088 or email him at the link provided. Thank You Mark for all you do. Article by Bill Plummer in ASA’s Ball and Strikes Publication. Article by Mark Linnemann in Cincinnati Softball News Publication. Compliments and support from Jerome Earnest, Gordie Heagle, Mike Macenko and Dale Weiser.